Understand and solve nightmares, night terrors, sleep walking and other sleep disturbances. 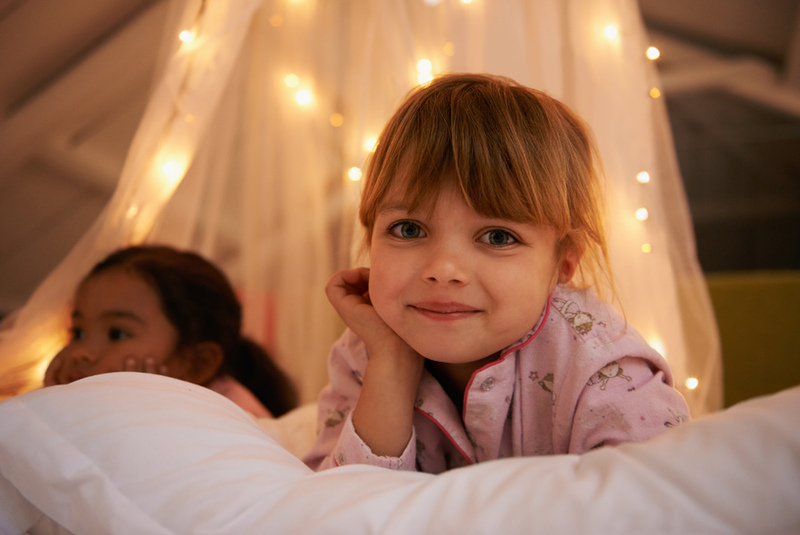 Establish better bedtimes and efficient, effective, low/no stress bedtime routines. Create clear programs that a child as young as 2 can understand and carry out. Turning two, turning three, and beyond are all very big milestones for children and their parents. For many of us, we were finally figuring out the baby thing and now we have a very small teenager living with us. Their emotions run the gamut from joy and elation to frustration and anger -- it can be incredibly taxing on us as parents. In terms of resources, I have a few suggestions. First to read, I highly suggest The Ames parenting series, Your Two Year Old, Your Three Year Old, and so on. For comedic and stress relief, I recommend pretty much everything you might find on ScaryMommy.com. If you need general parenting strategies, I suggest Karp’s Happiest Toddler on the Block or Thomas Phelan’s 1-2-3 Magic. You might not have tons of time to read (believe me, I understand). Reach out to a nursery school or day care director for tips or speak with me by the hour or more for one on one support. In terms of products to buy, most people end up buying a toddler alarm clock at some point during these years. I recommend the Gro-clock or this one for younger children: Claessen Kid's Moon Night Light. Some pre-schoolers begin to feel scared of the dark and ask for light, here is a great night light: Anpress Tumbler Mushroom Night Light.